Having installed bi-fold doors across Rickmansworth and further afield for many years, the dedicated team at Williams Windows DG Limited can provide you with comprehensive advice and information on our complete range of bi-folding doors, as well as the installation process. We can fit bi-fold doors with as little as two panels and as many as seven, suiting spaces of all sizes and designs. 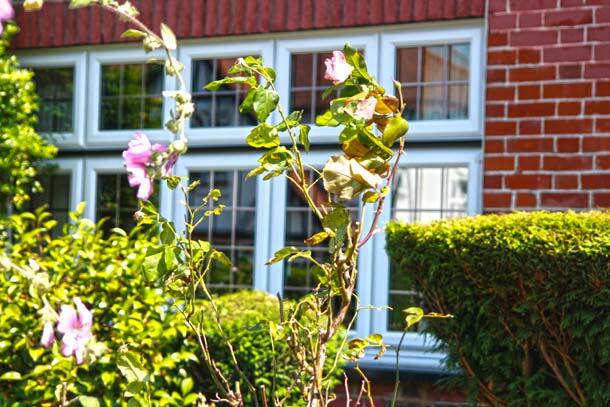 We pride ourselves on going above and beyond for our customers in Rickmansworth, and promise to beat any quote of similar quality by between 5 and 10%, so you can ensure you are always getting the best deal. We understand that your time is precious, and our dedicated team will install your bi-folding doors within one day to cause as minimal disruption as possible to your daily tasks. The range of bi-folding doors we have here at Williams Windows DG Limited come in a wide variety of colours, giving you the freedom to choose a finish that perfectly matches the interior of your home. 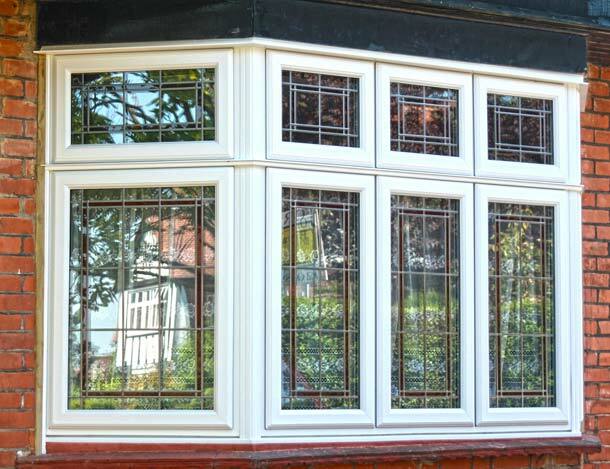 The team at Williams Windows DG Limited offer customer support during and after your installation, giving you the peace of mind that if any queries should arise after installation, we are still always on hand to help. 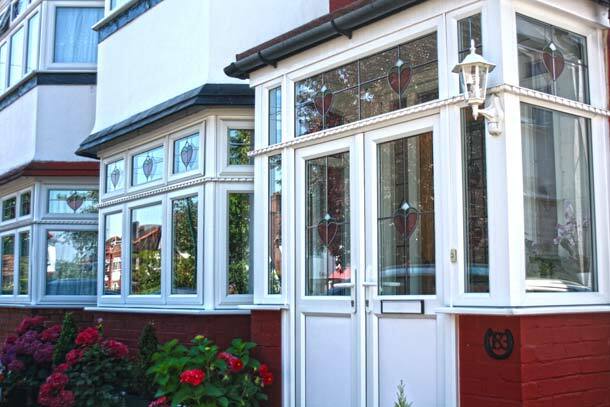 We have full confidence in the high quality of our work, which is why our doors come fully backed with a 10 year insurance guarantee. 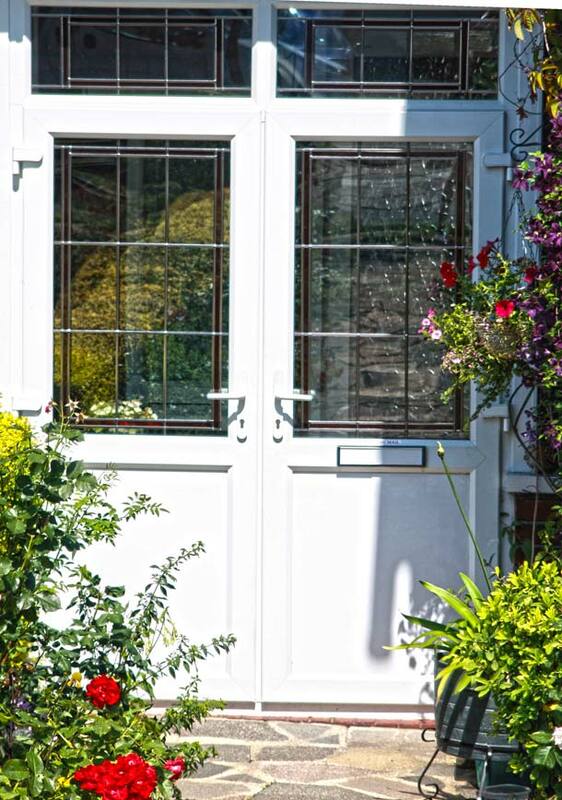 What’s more, with a wide variety of colours available, you’re sure to find a style that perfectly compliments your Rickmansworth home. Bi-folding doors offer the perfect balance of light, space and accessibility. 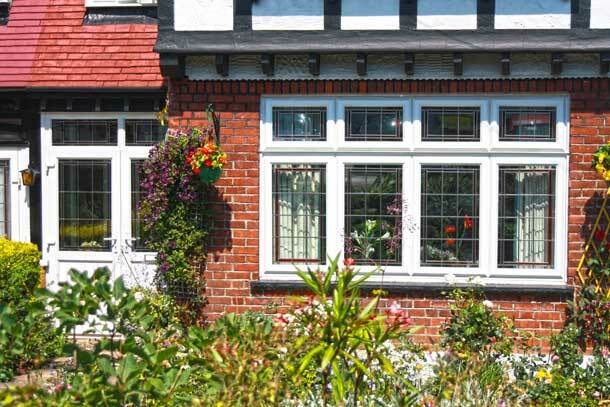 Our high quality craftsmanship ensures full security to your home, whilst thermal breaks provide full insulation, protecting you from the elements and keeping your energy bills down. 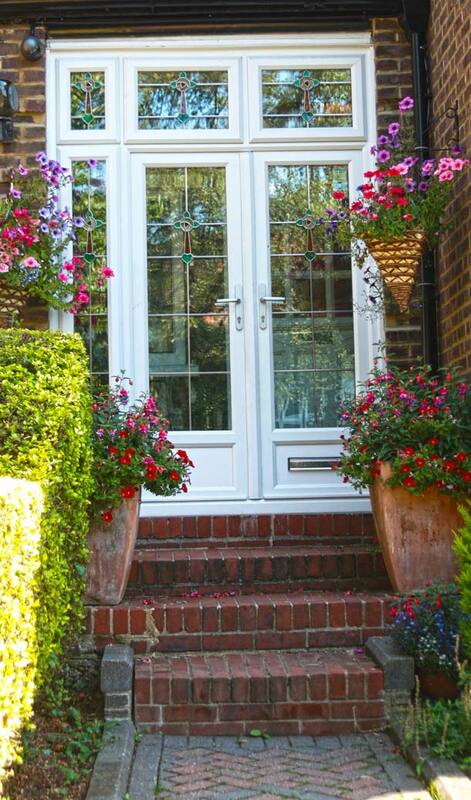 If you have been considering the addition of bi-fold doors, but require more information, contact our knowledgeable team on 0208 428 5433 for expert advice, or simply use our online enquiry form, and we’ll get back to you as soon as possible.